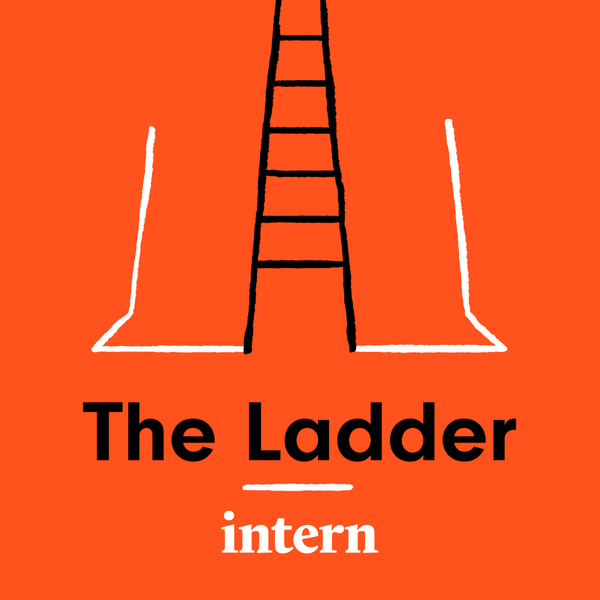 The Ladder is a new podcast from Intern seeking to investigate and demystify the world of work in the creative industries. The first episode of our two-part pilot goes live on February 7th. So make sure you're subscribed so that you're among the first to hear it.